Building Highlights: ﻿﻿﻿﻿Yaletown, 2 storey concrete townhouse, 500 sf rooftop deck. Gated complex, end unit with entrance facing landscaped courtyard. 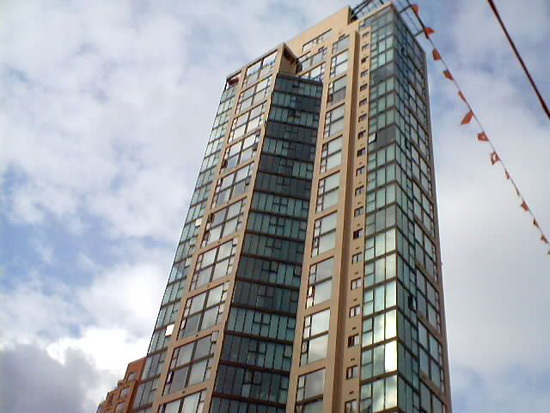 Close to all restaurants, Robson Street shopping, Waterfront sea-walk, public transit and skytrain.